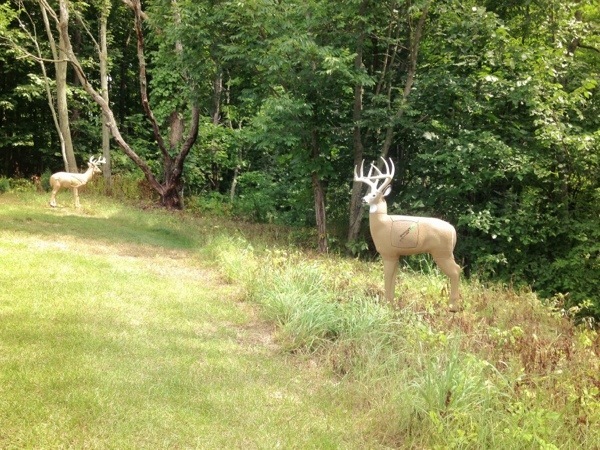 I Just purchased a couple new 3D archery targets this past week to begin setting up my course here at the cabin. 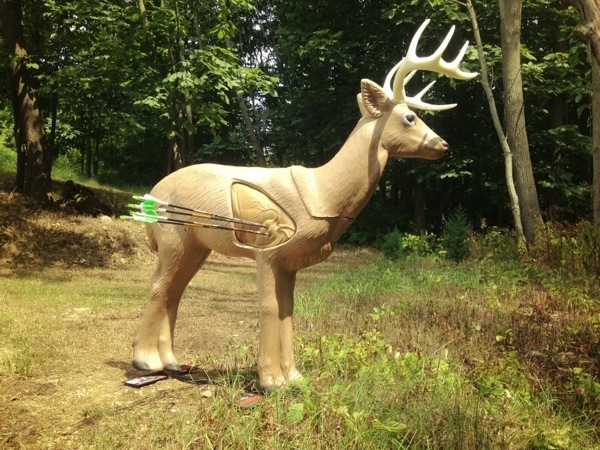 I have done a fair bit of research online trying to find the best 3D targets at the most reasonable price ($80 – $200). I have run into many mixed reviews on most all 3D targets on the market today, with a couple potential standouts. There are a few targets out there with some pretty “good” reviews in my research, so I decided to start with them and I hope to add more in the future so I can review them as well. 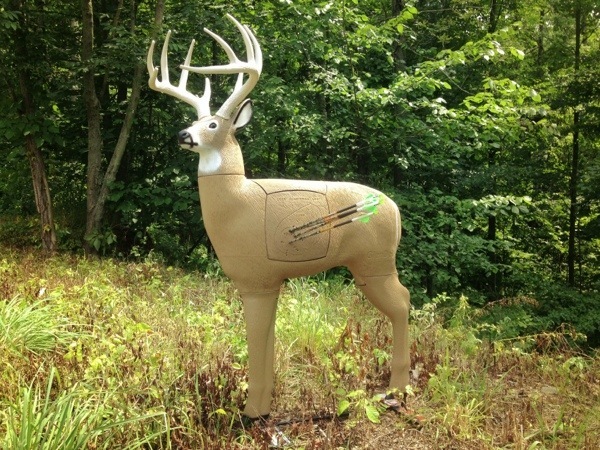 This target is the GlenDel 5X Buck ($149). The GlenDel Buck has a body size of a 200lb. 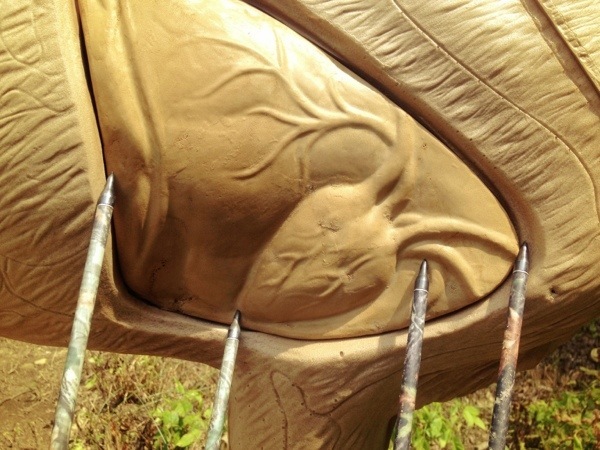 live weight deer and offers 5 times the insert-shooting surface of comparable 3-D deer targets. I have shot about 25 arrows into this target so far and it’s performed absolutely perfectly up to this point! 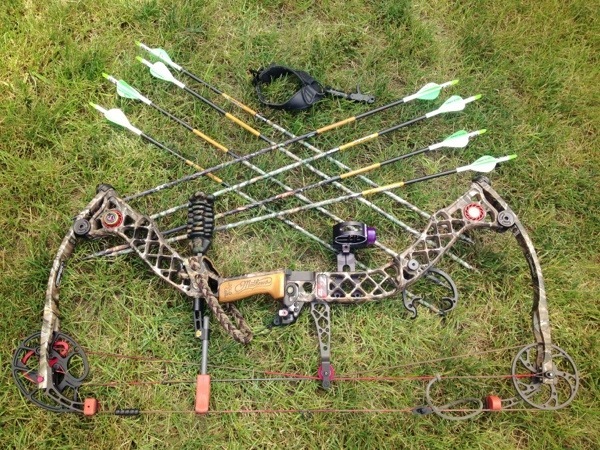 Rinehart Woodland Buck ($149). Ultra durable and rugged FX foam with Rinehart signature self healing foam insert. This target is proof that good things come in small packages! 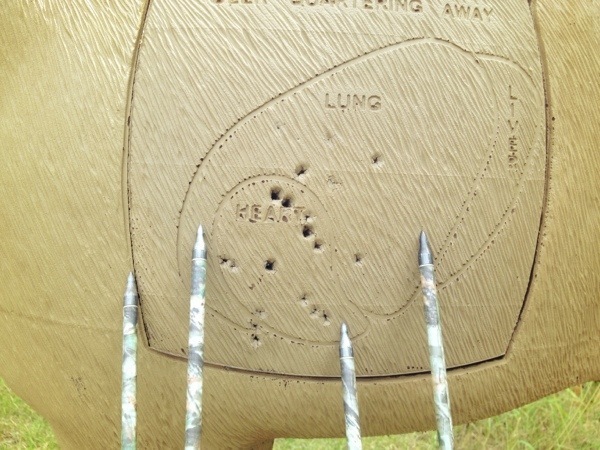 I have been very pleased with the performance of this target so far, and I can see why Rinehart makes one of the best. I hope to add a couple more bucks here yet this summer and continue my quest on finding the best 3D archery target and completing my course here at the cabin! Stay turned for a more in depth formal review on each target as the year progresses and the targets age.